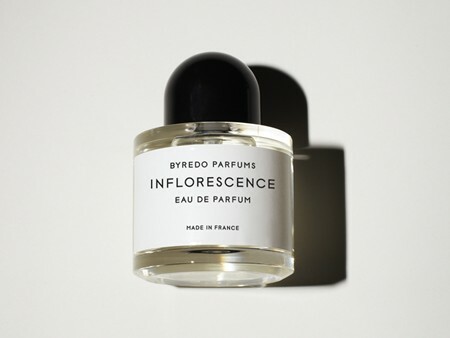 Upon first sniffing Byredo’s Inflorescence, I thought silently to myself how perfectly this perfume had been named. 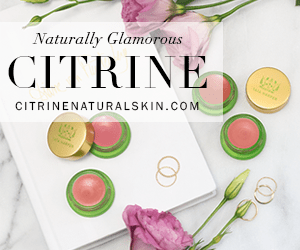 I immediately associated that lyrical word with phosphorescence since the fragrance radiates day glow pinks, yellows and every other bright color of spring.Thankfully I remained quiet with my inner dialogue, as I was heading down the wrong path. Inflorescence as I have come to learn, is a group or cluster of flowers on a stem, which as it turns out, truly is the perfect name for this perfume. I was at Barney’s in Scottsdale when I spotted the bottle lurking behind the counter. It’s not available yet, and no samples were to be had, so I went back the next day to get spritzed again because I fell in love with this unabashedly, hyperfloral, anti-depressant of a perfume. As listed, the notes are rose and freesia at the top, magnolia and muguet in the middle and jasmine at the base. But let’s call Inflorescence what it truly is, a freesia soliflore almost to the extent of Antonia’s Flowers (which has the same notes save for the rose), but dialed down and more contemporary. For those of you who might be gasping because you despise the “bug spray” note in Antonia’s Flowers, rest assured, it’s not in Inflorescence. This freesia is smoothed out by a creamier magnolia (but it’s not a creamy fragrance per se) and the muguet has enough of a presence to lend a squeeze of citrus, some leafy greenness and rich florals. I don’t get a sense of the rose, or the jasmine from Inflorescence. There’s the subtlest suggestion of musk that emerges in the heart and remains throughout the drydown, which bestows a tenderness upon Inflorescence where Antonia’s Flowers becomes cold and aloof. This veil of musk, which I’m assuming is synthetic, has an air of ambrette seed to it, allowing for an organic quality to the peppery freshness of its freesia, making it more dewy and even greener. I am so happy to now have inflorescence in my vocabulary. 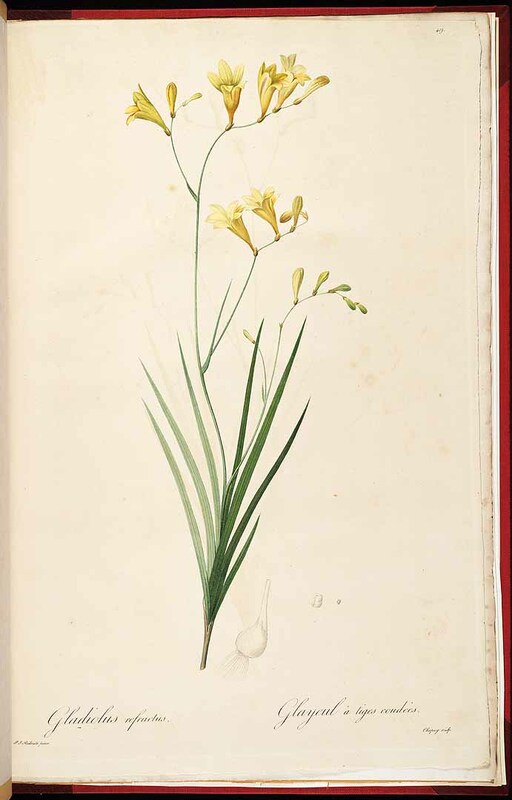 I finally have a word to describe what I have long admired about freesia. Its inflorescence has always mesmerized me with sparse blossoms protruding brightly, yet precariously from a slender stem. I am also immensely happy to have Inflorescence on my perfume wishlist. Most of you know that my perfume preferences are on the natural side of the spectrum, but I’ve been having fun exploring the other side in recent days, and Inflorescence is a wonderful discovery. Available at Byredo.com and soon to come at Barney’s. $220 for 100ml, $145 for 50ml. 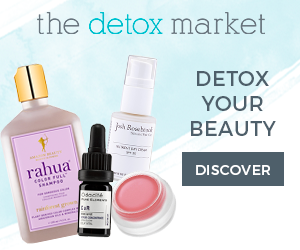 Next Post Discovering Phoenix Botanicals, again. I adore the freesia in life, and so perhaps this is one for The Dandy. I will explore following your wise words. You must give Inflorescence a try if you have the chance then, and please let me know what you think if you do. It’s been trashed for the freesia by all the “cool kids” perfumistas and I love it. The opening is very green and the cheerful, bright fragrance is perfect for summer. We’ll see how the boutique crew here will deal with it. It really is. I hope to get my hands on a full bottle soon! It is immaculate. I loathe it! You are indeed correct, there are no dirty bits to be found in this one! Just tried this yesterday. After one wear, I’m starting to think it is the freesia that I’ve longed for! I love freesia in perfume! It’s floral, but also has that peppery zip. Very well done in this fragrance I think. Aaagh, so I was right about the peppery notes that I smelled! This is such a sunny fragrance- no agenda. I love your review on it! I plan to order it next month. 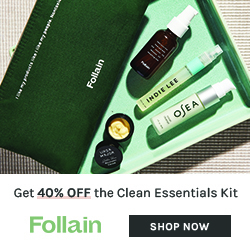 So far no other body products to go with it and I think it only comes in one size. Worth it to me! Yes, precisely! I do not have a gourmand nose, and I don’t think I am complex at all but I do like fragrances that you don’t smell everywhere. I also enjoy Byredo’s Palermo. I’d like to sniff Tulipe as well, I think it may be similar to Inflorescence. It’s so fun to read perfume reviews and know there are so many people out there who are passionate about fragrance! I am always befuddled when I ask a friend what fragrance they are wearing and they have forgotten the name. What? I relish the time when I spritz on perfume. I choose carefully depending on my mood and dress. It is a passion for me! I’ve never commented before but I really enjoy reading your reviews. Thanks!